In the disaster business, our focus for the last several months has been on the recovery from the unprecedented series of hurricanes and wildfires in 2017. 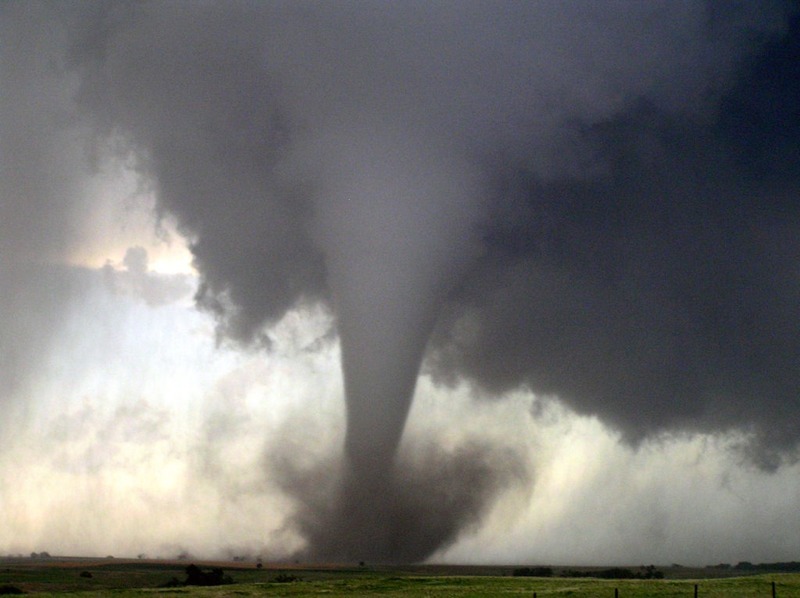 But if you live in the U.S. Midwest and the South, you know that springtime brings with it another focus: tornadoes. Since it is difficult to predict the severity of tornado seasons, it is best to prepare for the worst. In the last three years, NOAA reported 90 deaths in the U.S. related to tornadoes, despite an increase in tornadic activity in the U.S. But recent resilient building techniques and a wider array of shelter options continue to save lives. Public building continues to recognize the incorporation of storm shelters as a basic building standard. According to FEMA, the 2015 and 2018 International Building Code® (IBC®) require that storm shelters are constructed when K-12 schools and first responder facilities are constructed in areas where the storm shelter design wind speed for tornadoes is 250 mph. With respect to residential shelters, there is no known tracker on the number of new homes integrating these shelters but anecdotal evidence suggests that it is becoming more popular to consider hardened concrete and steel shelters in design. Many concrete, plastic, and steel shelters can be installed underground. Some steel shelters are being installed in garages and inside residences in spaces like unused closets for less than $4,000. Some states like Texas use part of their FEMA Hazard Mitigation Grant Program funding to help citizens pay half of the cost of the shelter and installation, up to $3,000. The program is so popular in north Texas that the grant program has thousands of citizens on the waiting list. Before purchasing a storm shelter for your home, you should inquire whether it meets FEMA P-361 standards. FEMA uses the P-361 guide, which includes basic strength and durability parameters that are constantly assessed and adjusted to reflect differing types of shelters that are subjected to tornadoes. The two most common shelters are above ground concrete or steel rooms secured to foundations, and full or partial underground shelters made of varying materials like concrete and composite material. Remember to pre-stage flashlights, batteries, first aid kits, and water in the shelter. A closest or interior hallway away from corners, windows, doors, and outside walls. Whether you are at home or not, put as many walls as possible between you and the outdoors. Get under a sturdy table or get in the bath tub, and cover your head and neck with your arms and cover your body as best you can e.g., with a heavy coat or blankets and pillows. In a high-rise building, go to a small interior room or hallway on the lowest floor possible. Do not open windows. With the historically low cost of shelters, it may be time to consider the purchase of a shelter. The aftermath photos of neighborhoods devastated by tornadoes tell the story – that most of the time, the only visible intact structures are concrete foundations and tornado shelters. Just like any natural disaster, preparedness before this year’s tornado season is key to saving lives and reducing injury and loss.